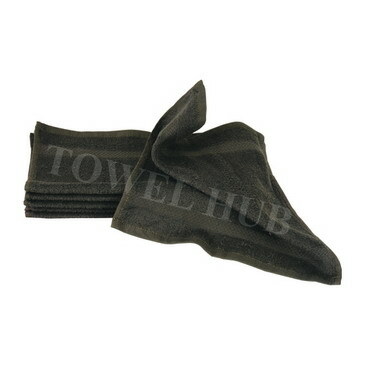 Description: Bleach Shield¨ Charcoal Washcloths in Bulk. These are Bleach Proof, Color safe & Stain resistant. Available at a great price!